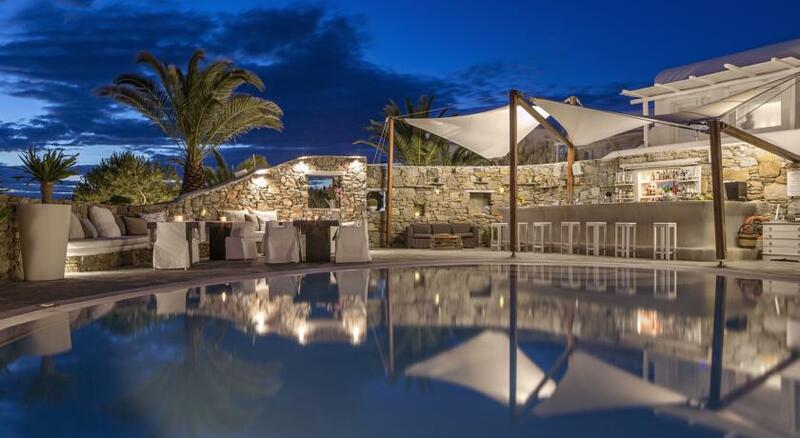 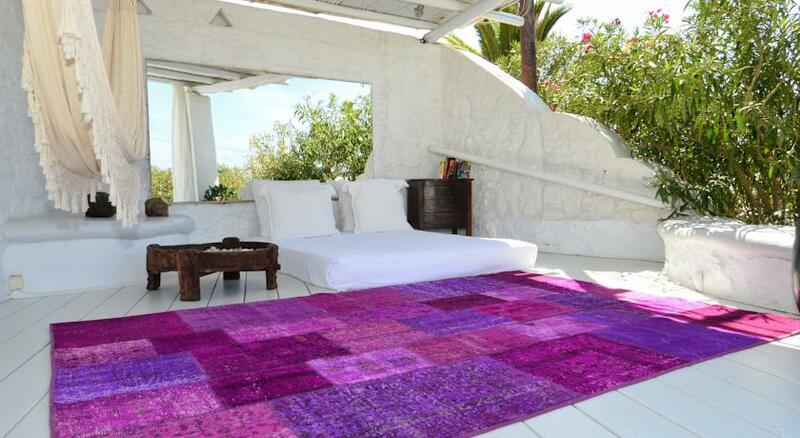 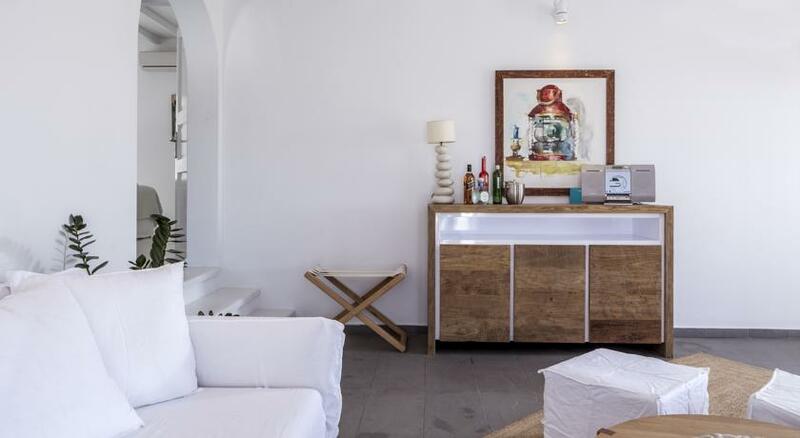 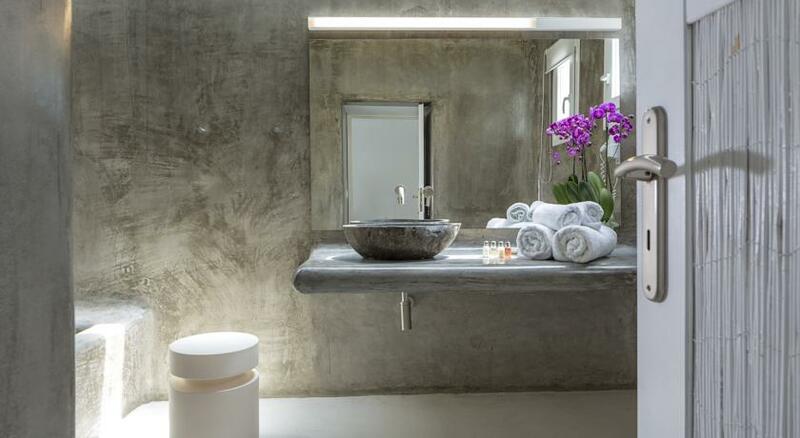 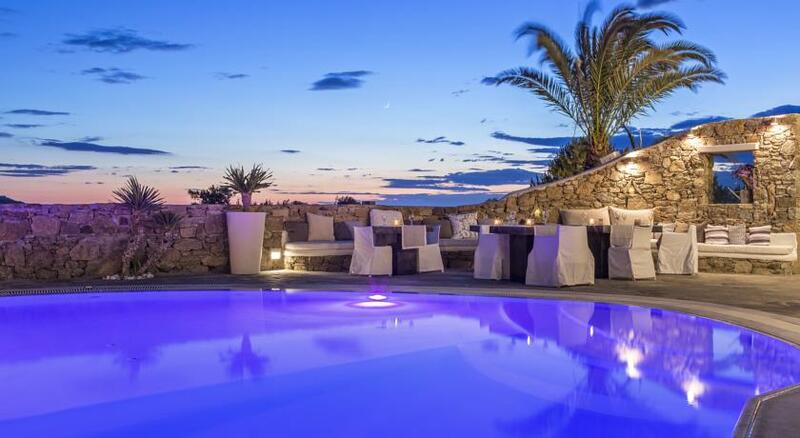 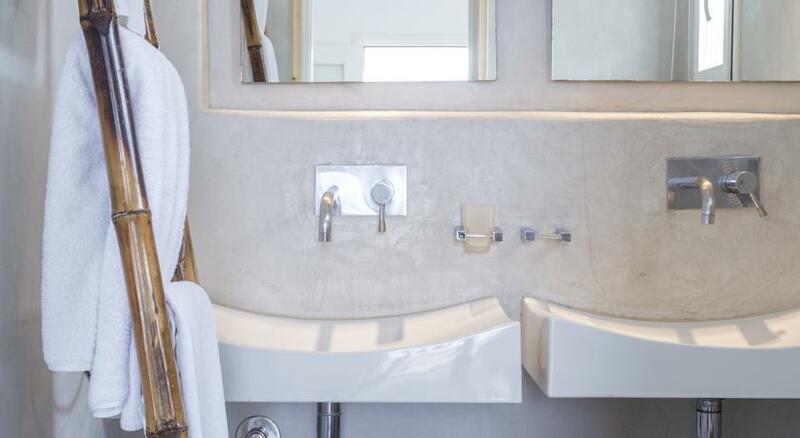 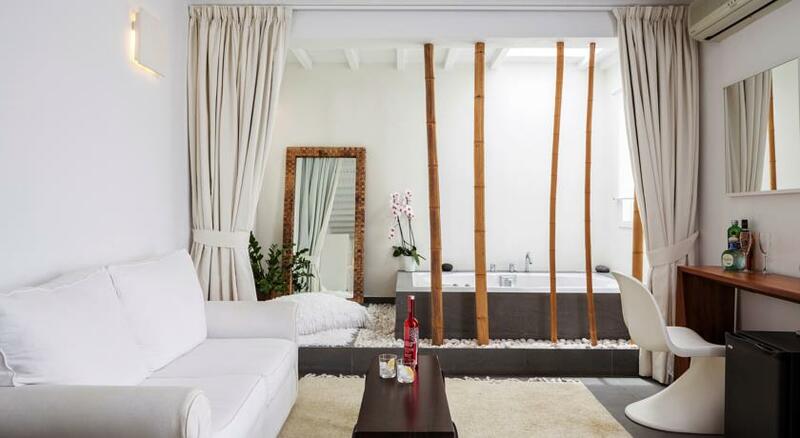 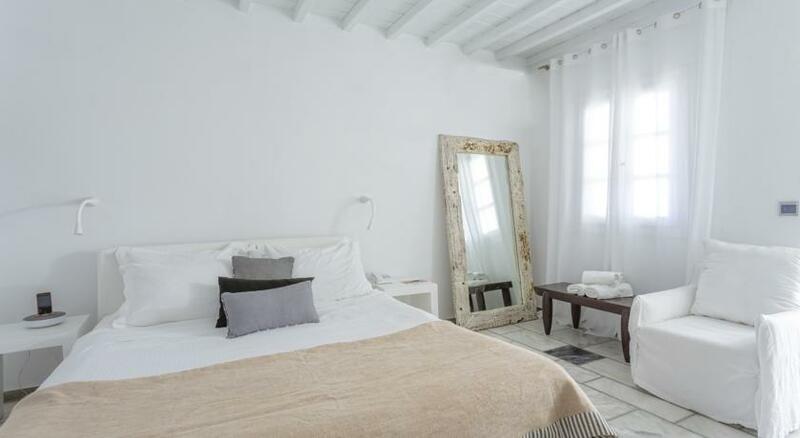 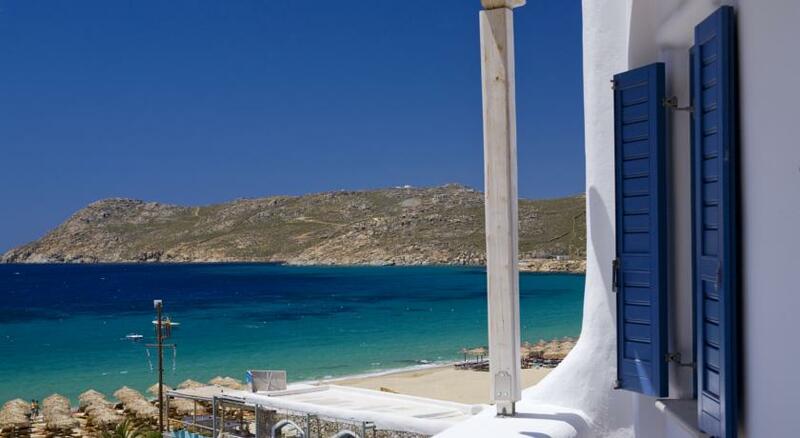 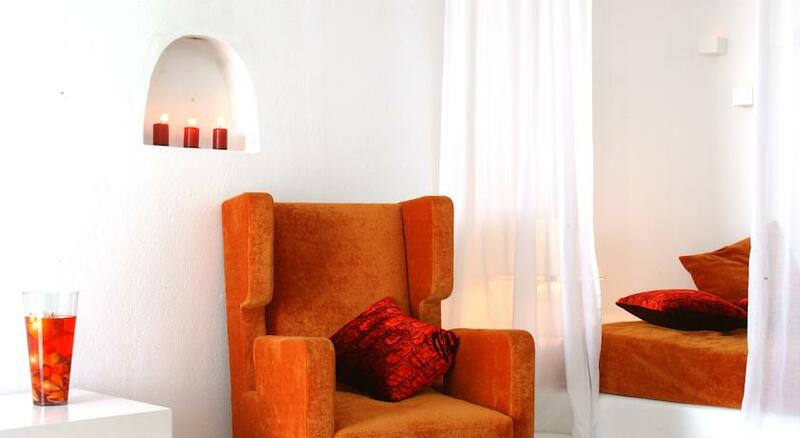 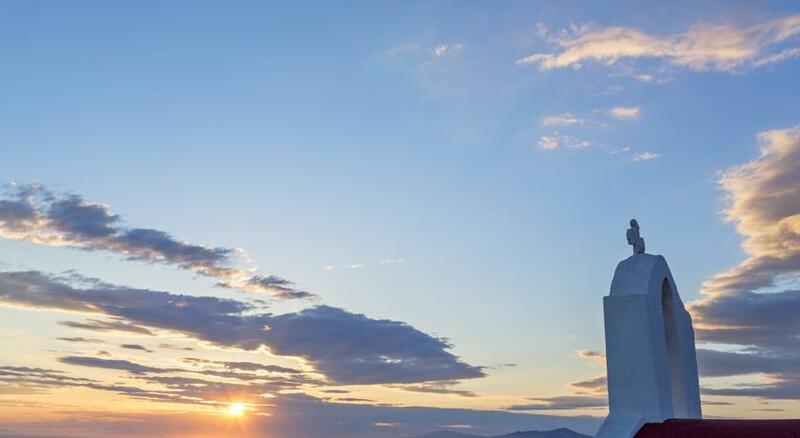 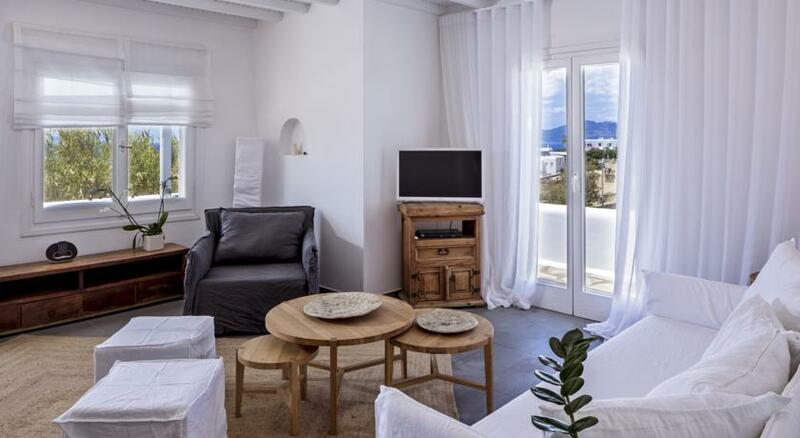 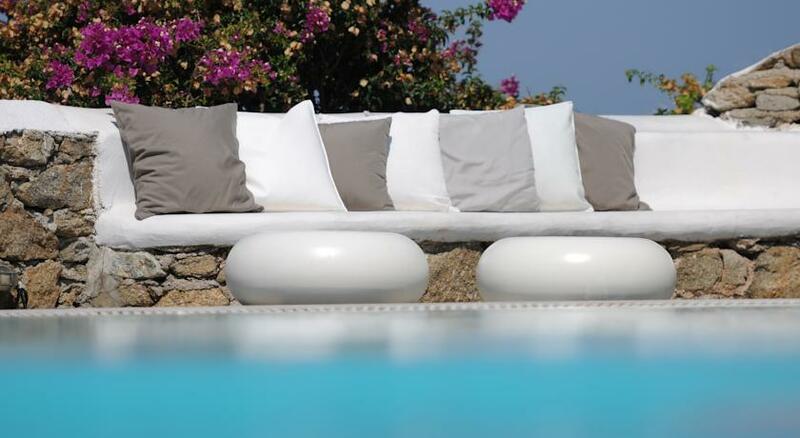 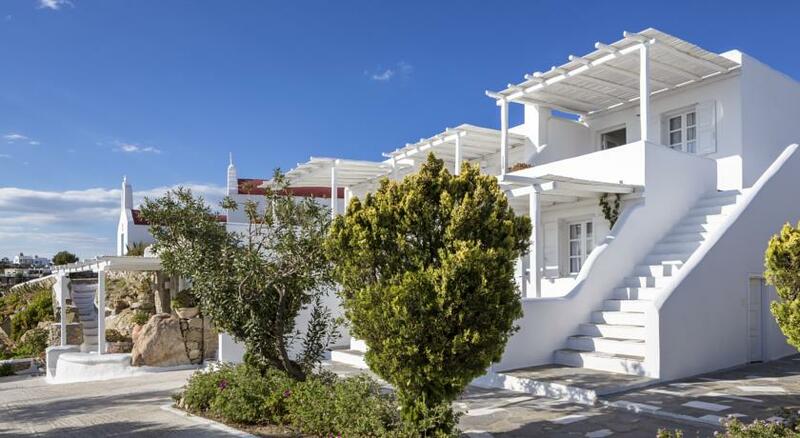 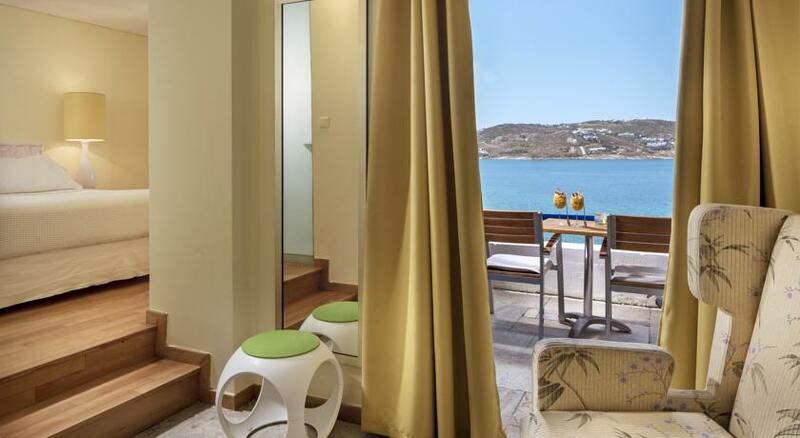 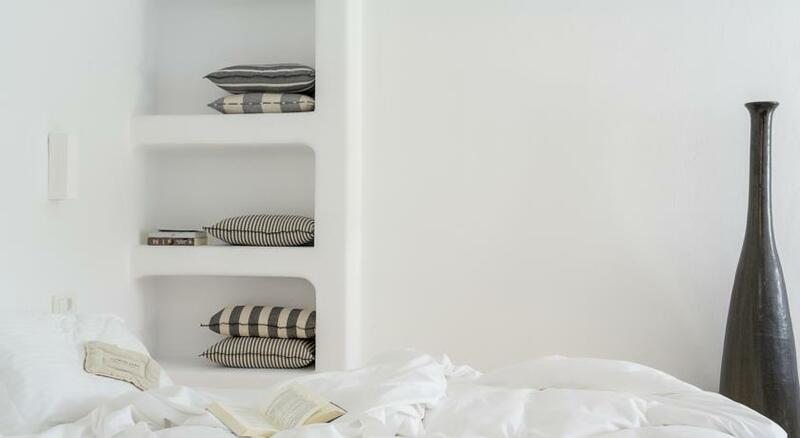 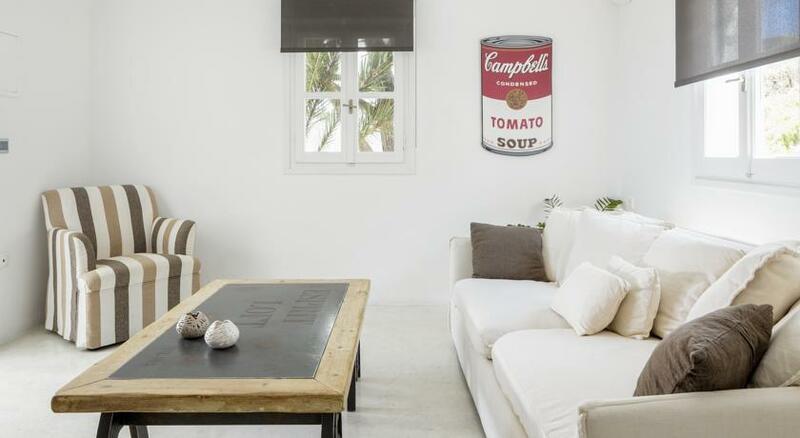 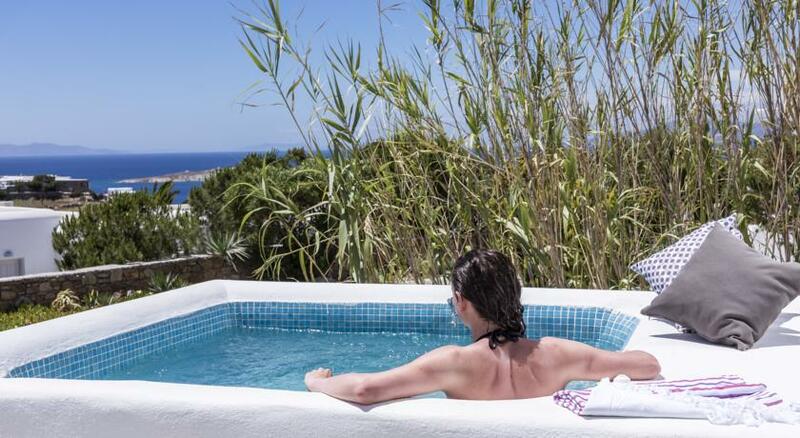 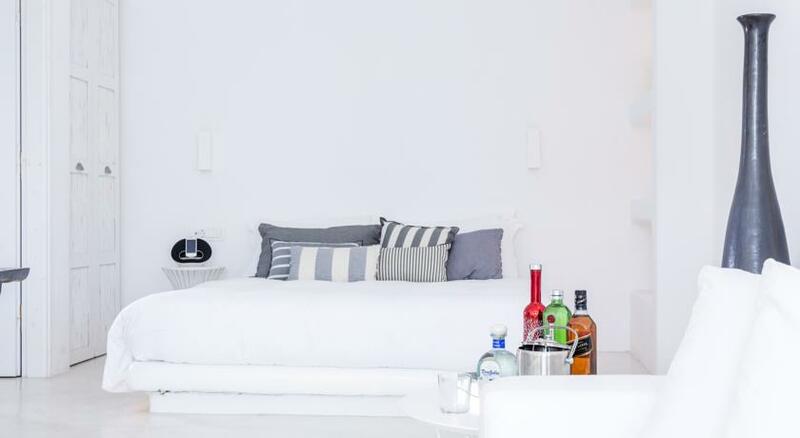 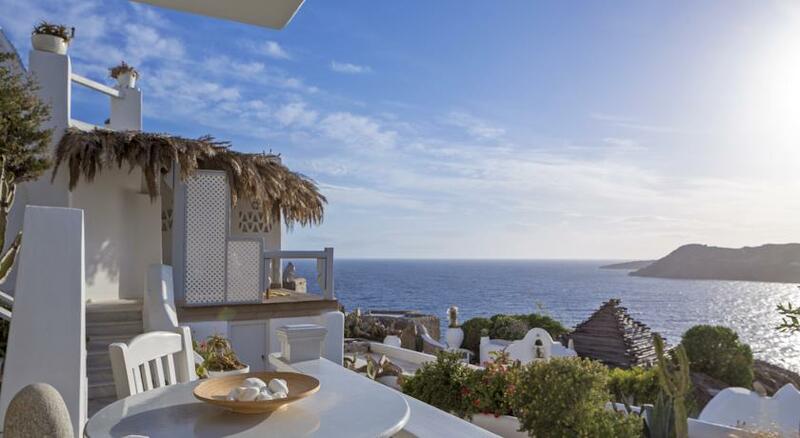 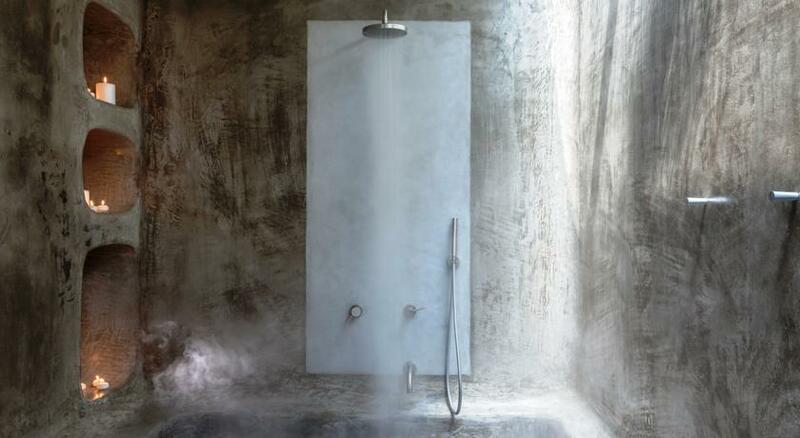 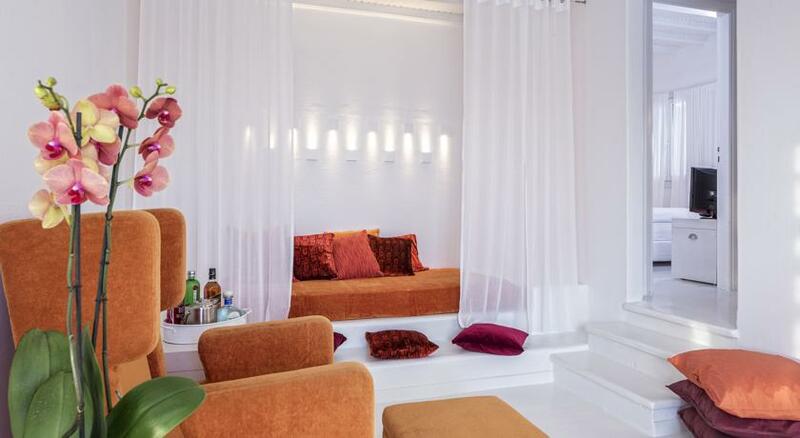 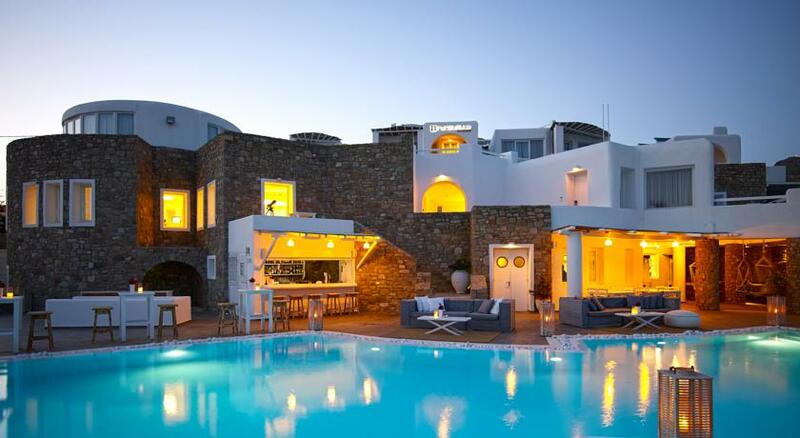 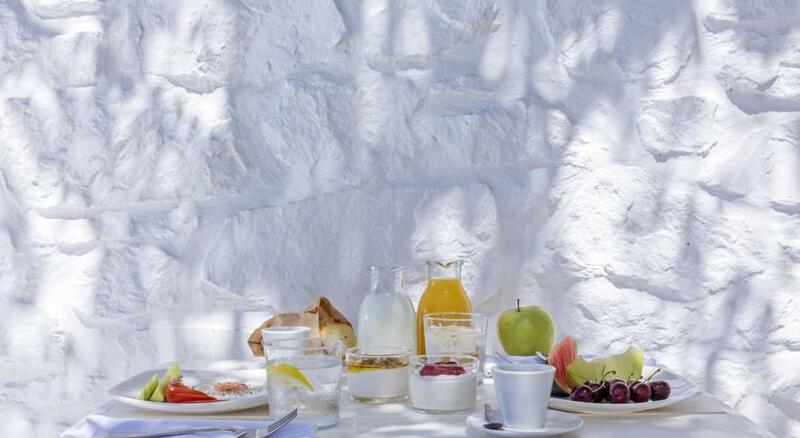 Ostraco Suites are located on a hilltop, just 600 metres from Mykonos Town. 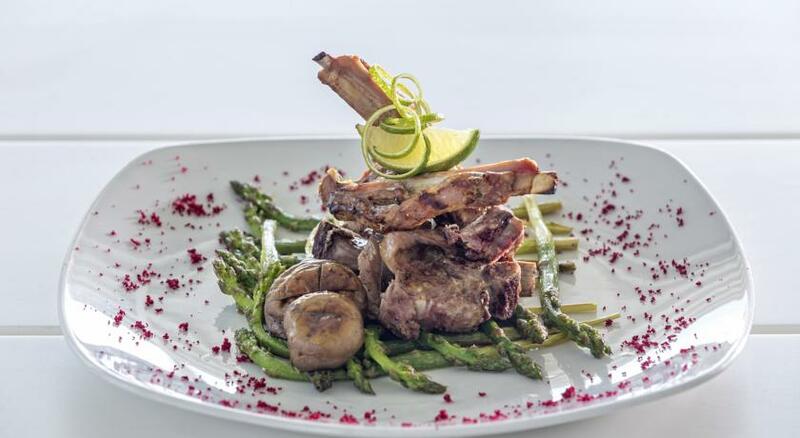 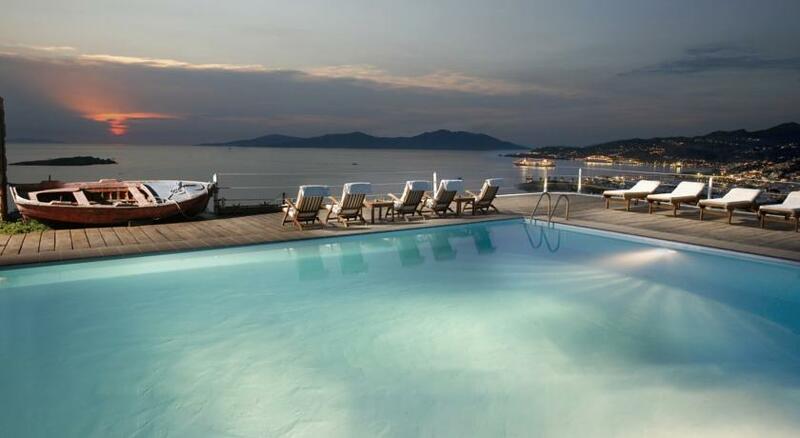 The complex offers a beautiful swimming pool with a sun terrace, a stylish cocktail bar and a barbeque. 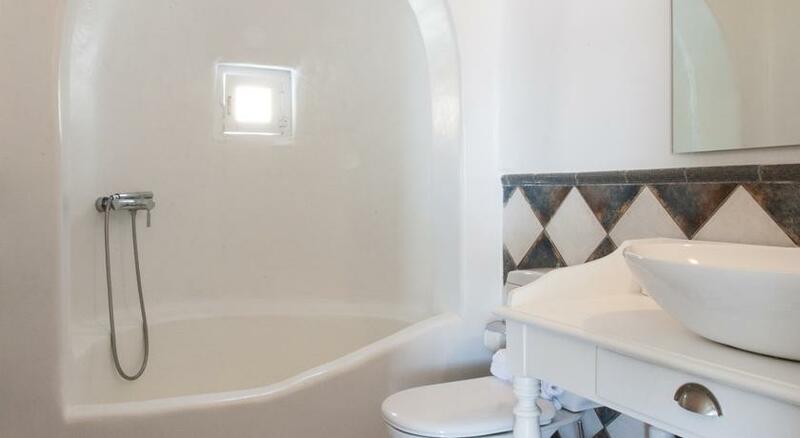 Ostraco Suites feature traditional architecture. 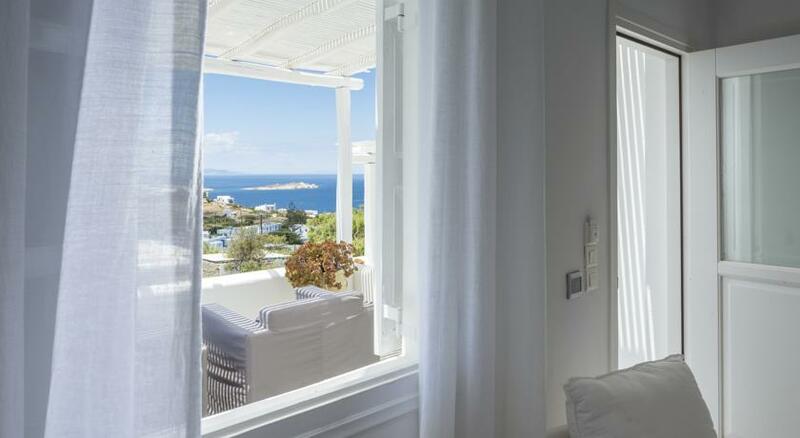 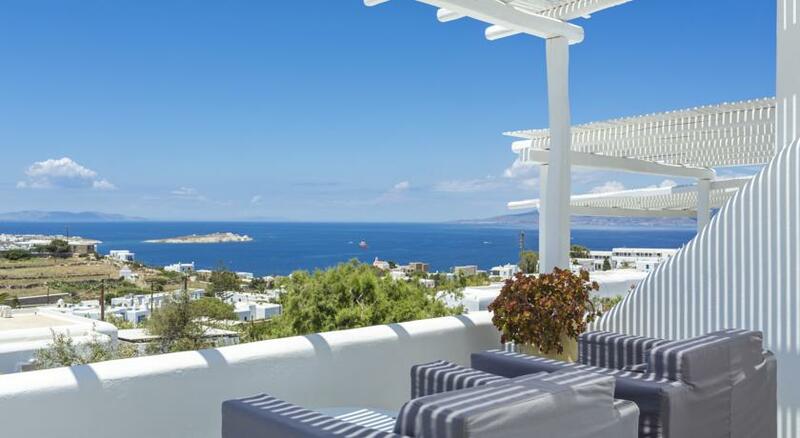 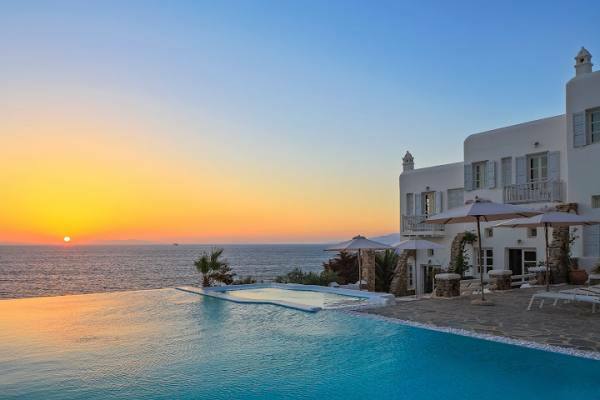 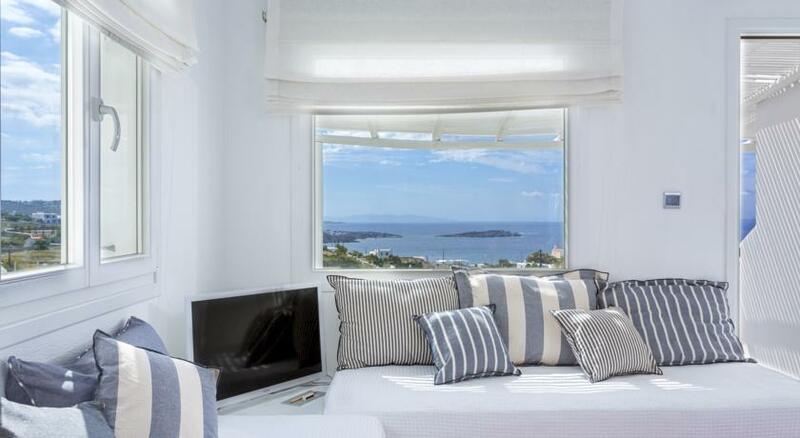 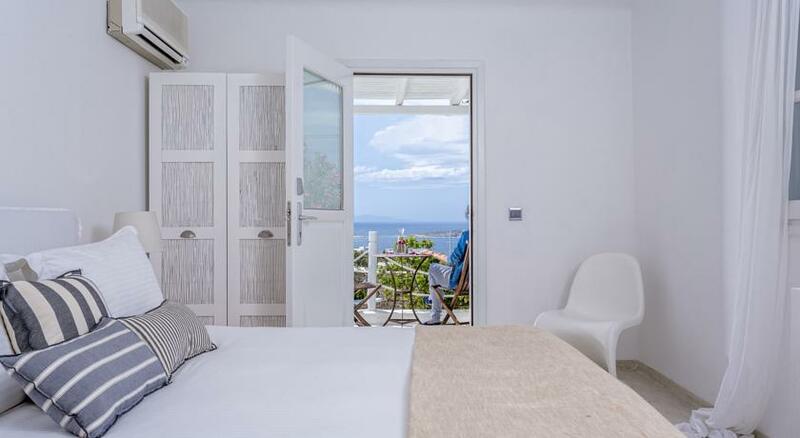 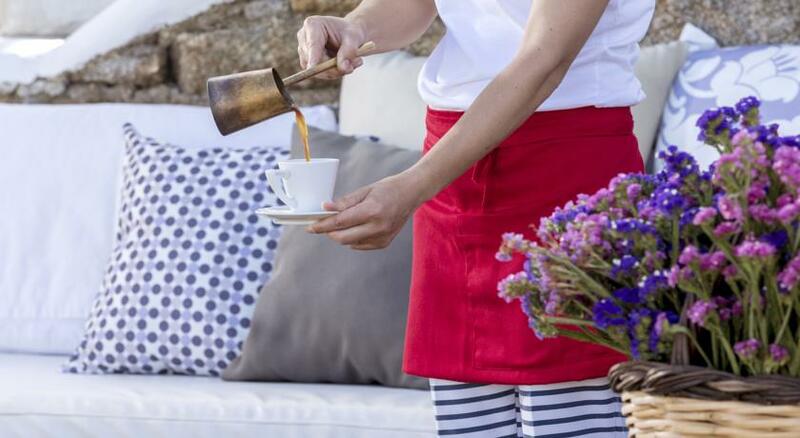 They are housed in a family-owned villa offering wonderful views of the Aegean Sea. 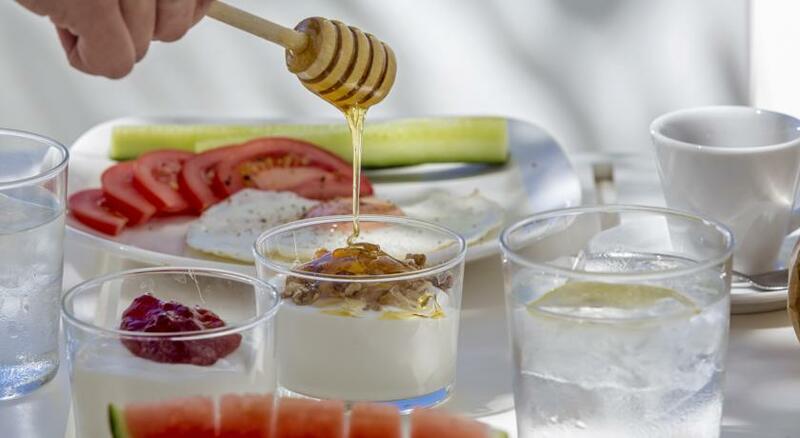 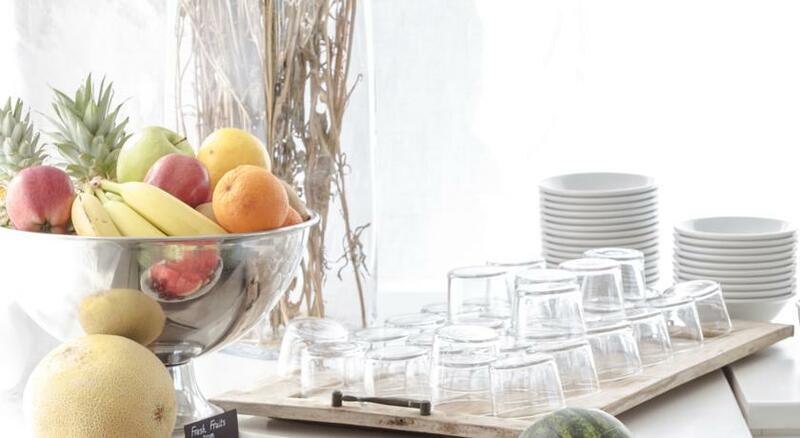 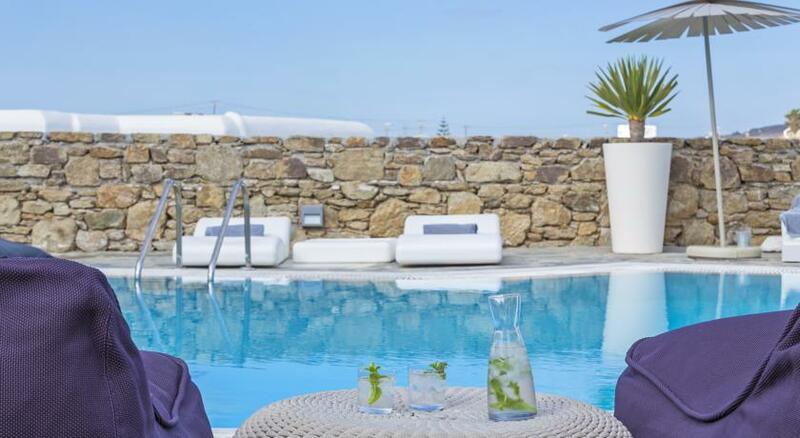 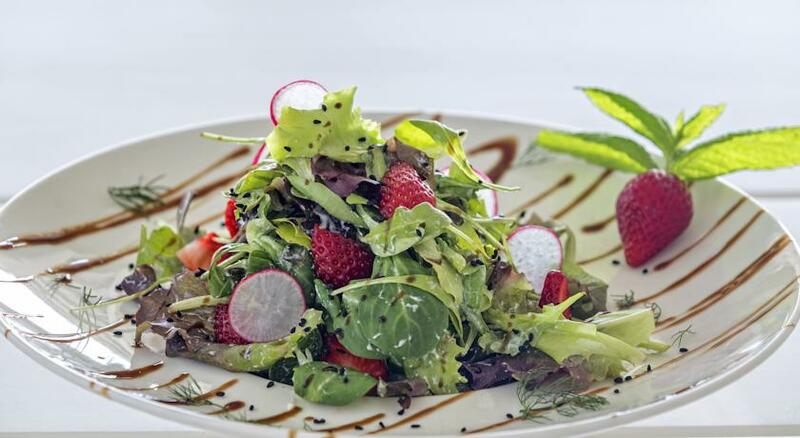 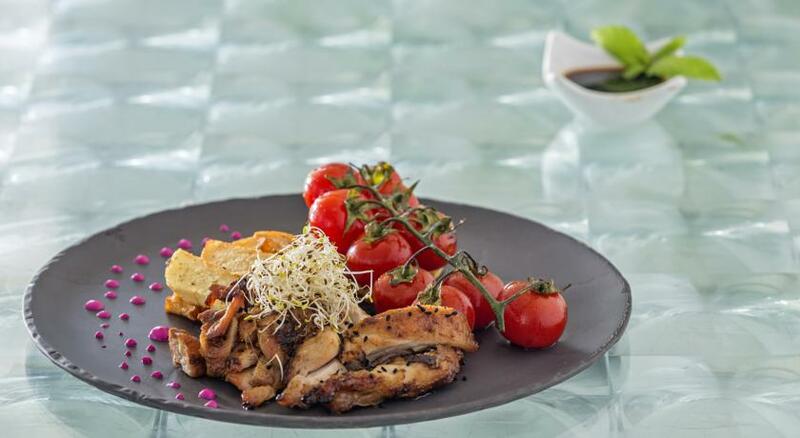 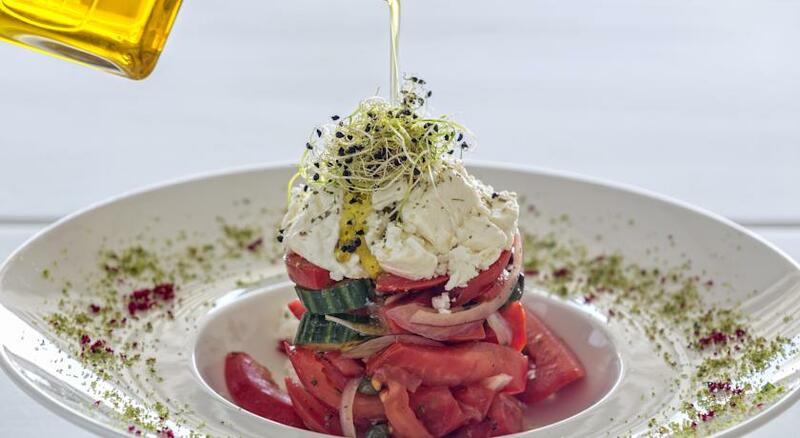 A vigorous day in Mykonos ideally starts from the hearty American buffet breakfast, served at the beautiful pool area, between 8:30 and 11:00. 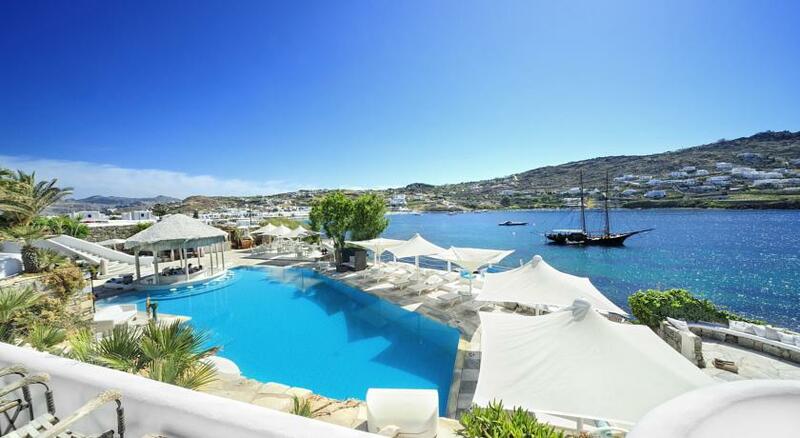 The attentive hotel staff is available 24-hours a day, offering car rental services and arranging boat and plane trips.